The growing cancer rates in Serbia are part of the untold legacy of the Yugoslav wars. 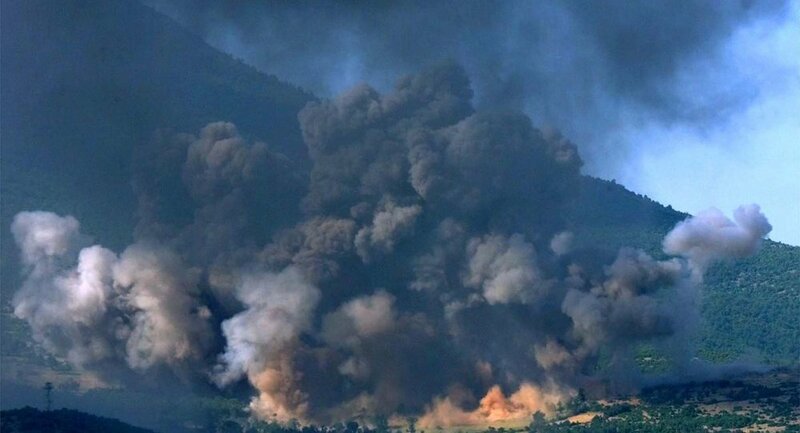 The use of depleted uranium munitions by NATO in Kosovo and adjoining areas facilitated a dramatic jump in cancer incidence in central parts of Serbia. A pertinent report released in 2014 also revealed a notable increase in the number of patients with malignant tumors, according to Slobodan Cekaric, the head of the Serbian Society Against Cancer, told Sputnik. Lymph node cancer incidences between 1999 and 2012 also rose 80 percent, with terminal cases showing an eleven percent rise. Other cancer-induced diseases are also on the rise both among men and women. Cancer is one of the main causes of death around the globe, claiming eight million human lives annually. However, malignant diseases in Serbia have grown at a higher rate than in Western Europe, increasing year to year, Serbian doctors said. Professor Cekaric feared 2015 could bring about a new wave of cancer victims. According to expert estimates, in 2013 and 2014 alone, cancer incidences in Kosovo, now free from the “Serbian diktat”, rose a hefty 57 percent. “If this trend is maintained, Serbia will have 5,500 registered cancer patients per million residents compared to just 2,000 per million elsewhere in the world,” Slobodan Cekaric said. 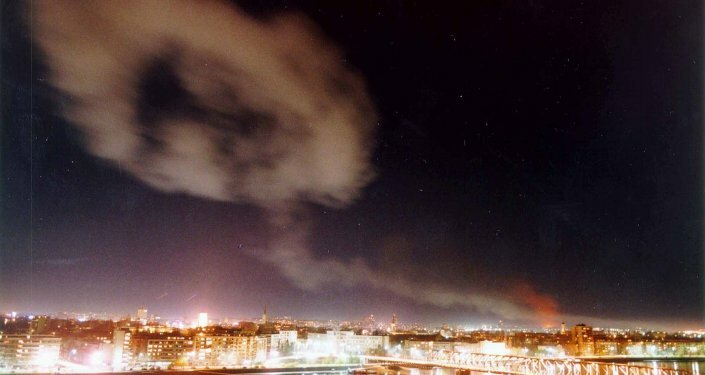 An estimated 15,000 tons of depleted uranium were dropped on Serbia during NATO’s 1999 bombing campaign. Two months after the bombings, Greek experts registered a nearly 30 percent jump in radioactivity levels, much more than what is necessary to cause cancer and genetic permutations resulting in the birth of physically and mentally retarded children. “Ten million Serbians were exposed to radiation during the NATO bombings and still remain so today… Why don’t we demand compensation from those who bombed us? I talked about this with many influential people, but they are not experts. Those who are just don’t say anything, because that’s exactly what politicians prefer to do, to hush it all up – those who were at the top then, those who are now and maybe even those who come next,” Slobodan Cekaric concluded.